He thanked Dr. Achyuta Samanta for his untiring effort towards establishment of such kind of organization. 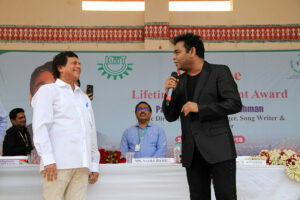 “Earlier I had listened about KISS and now I am amazed after observing this”, he added. 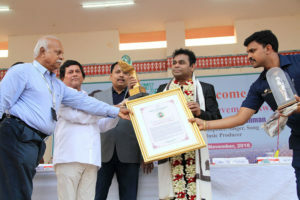 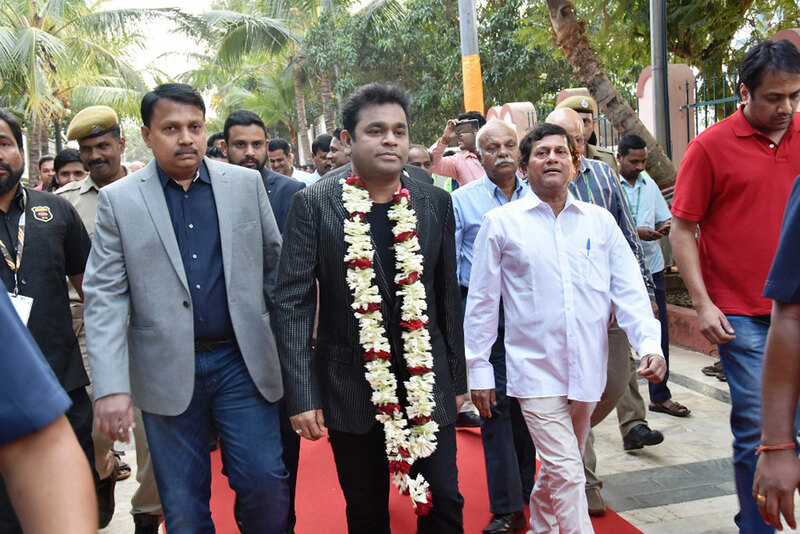 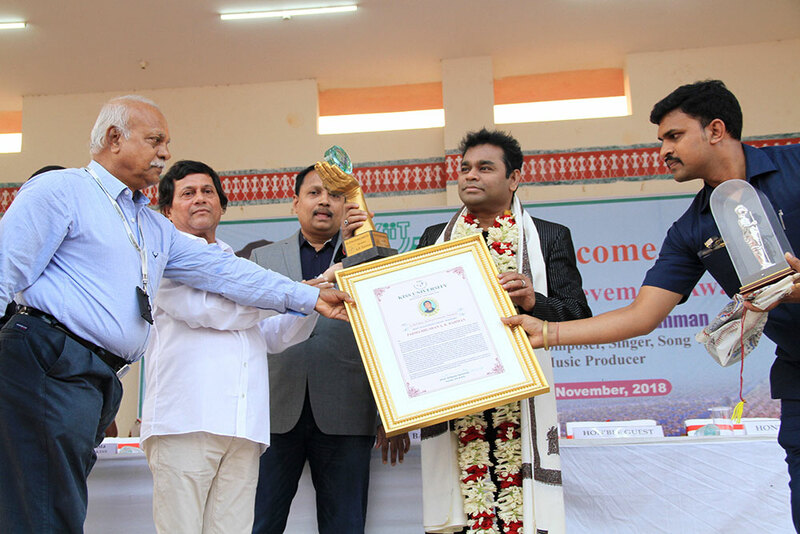 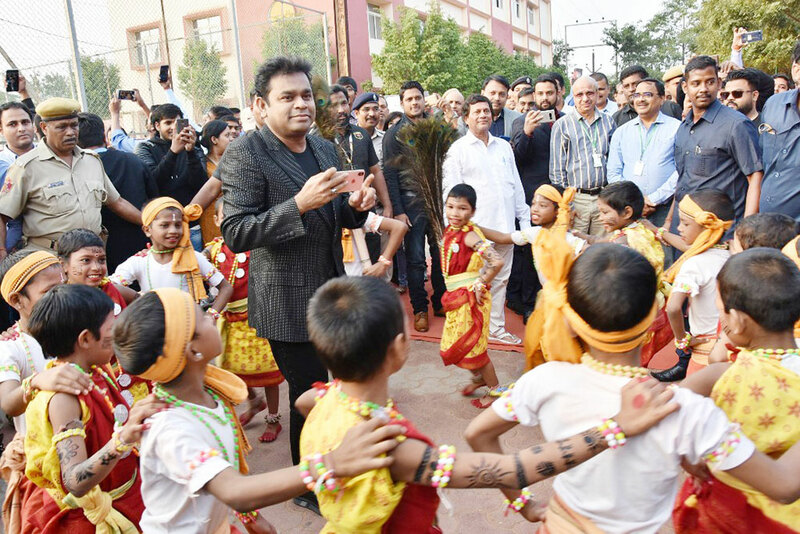 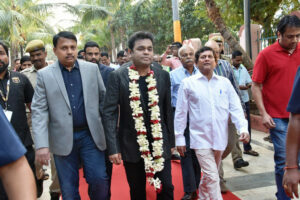 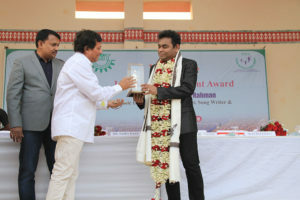 On this occasion, he was awarded with KISS Life Time Achievement Award in admiration of his matchless contribution to the field of music and social work. 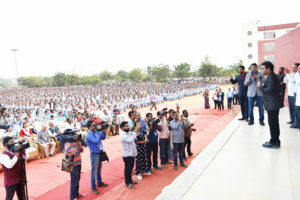 Among others R. N. Dash, Secretary, KIIT & KISS; Dr. P. K. Routray, CEO, KISS; Prof. H. K. Satapathy, VC, KISS Deemed to be University were also present.